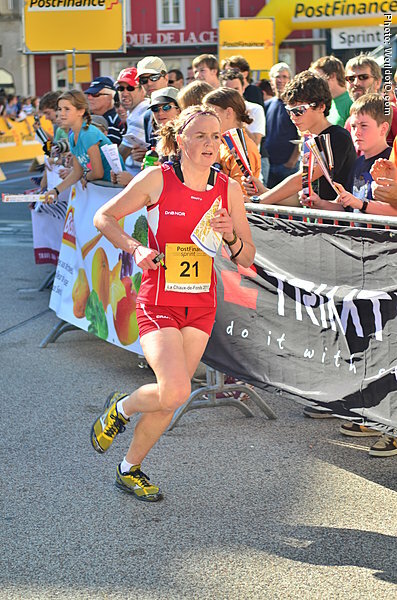 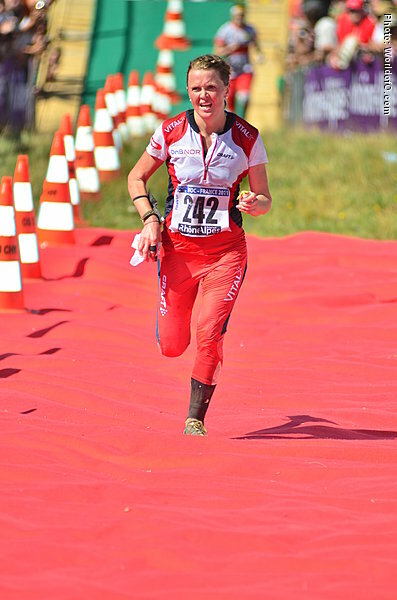 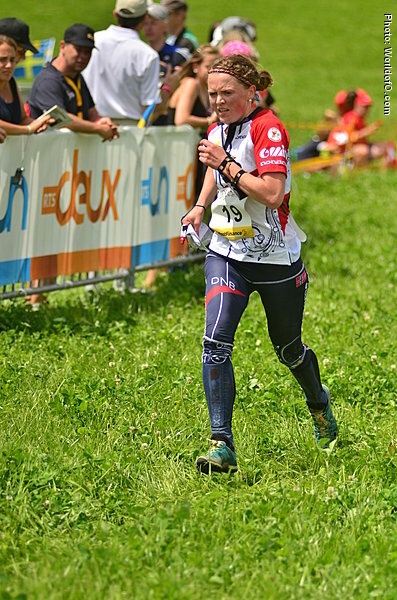 Late breakthrough with a 3rd place at a very technical long distance World Cup in France in the autumn of 2010. 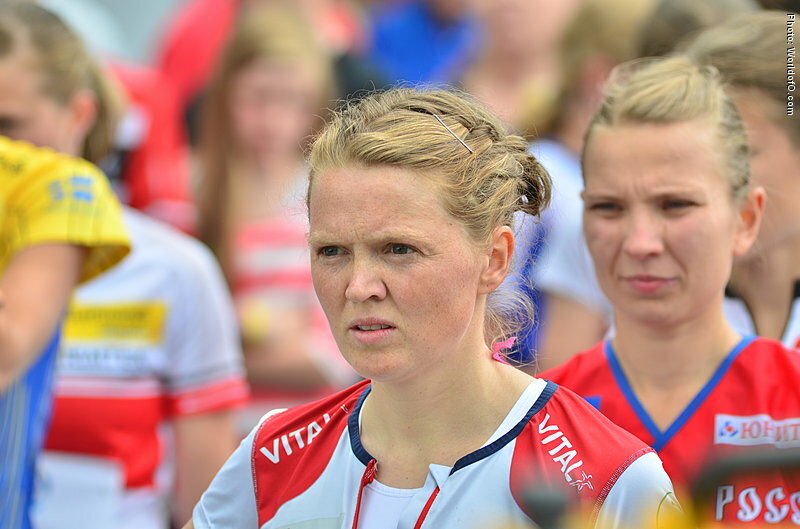 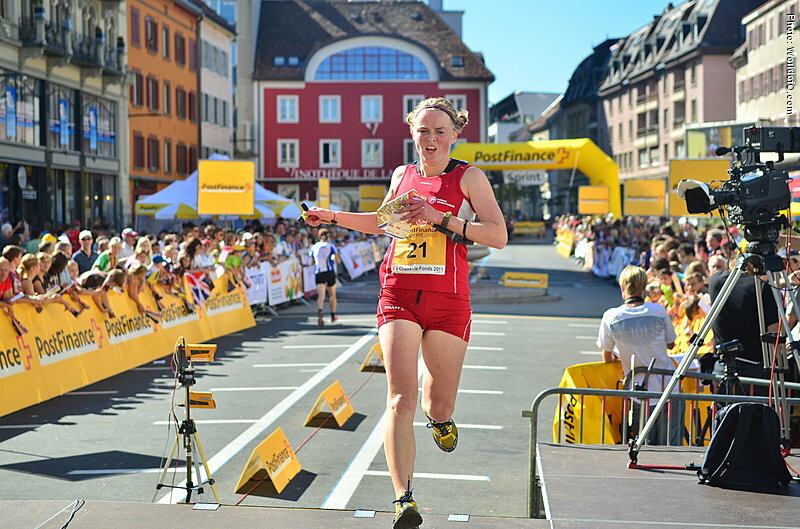 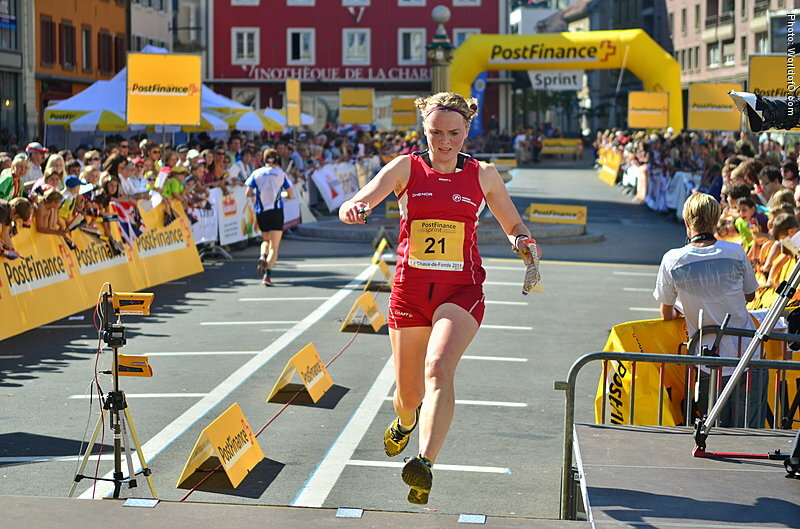 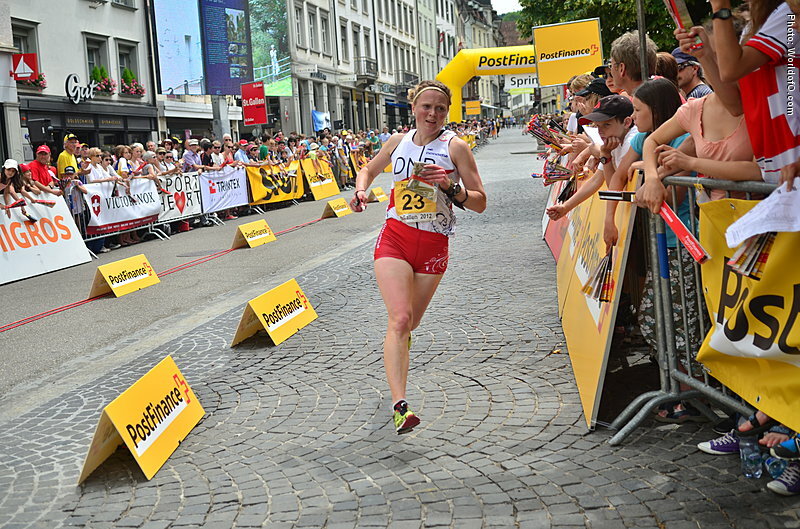 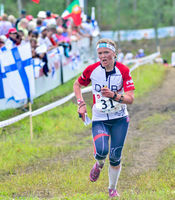 In the first World Cup round in 2013 she again collected podium positions both in middle and sprint. 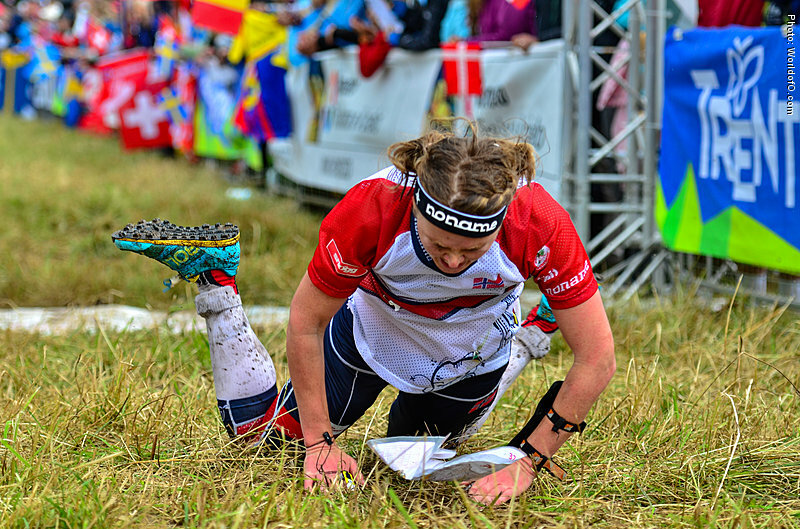 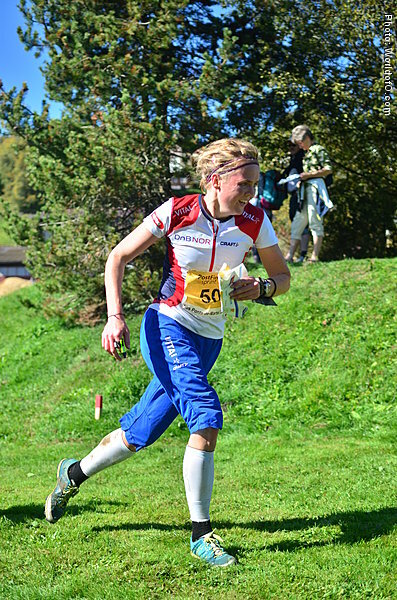 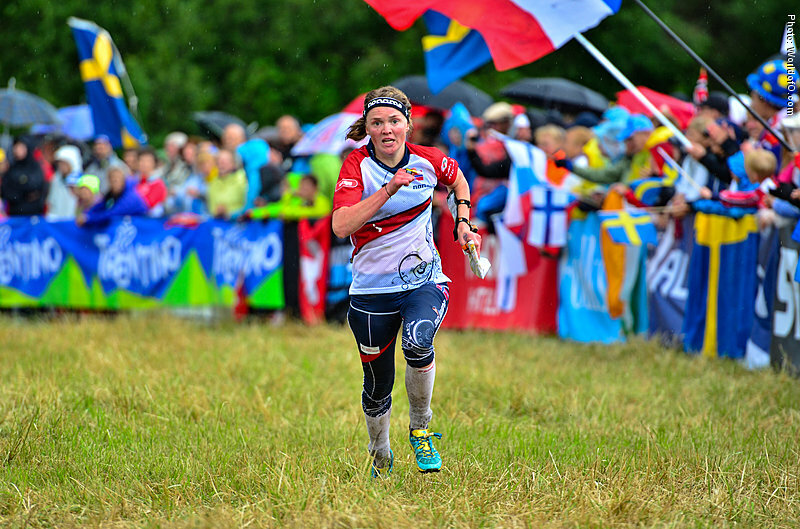 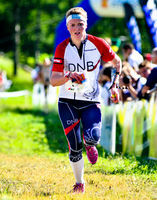 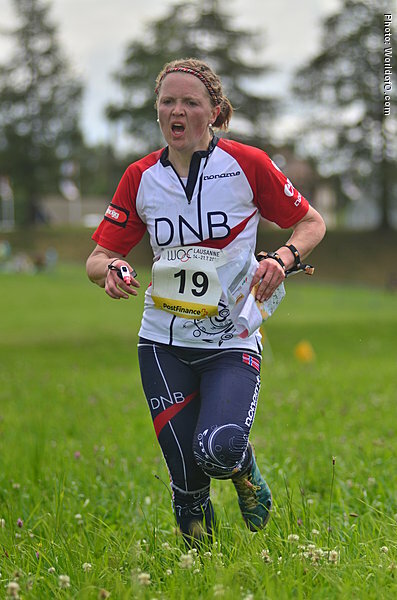 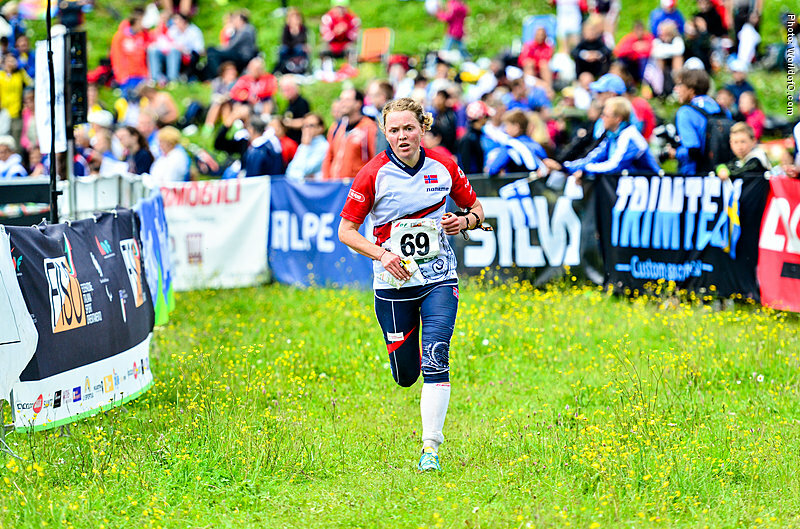 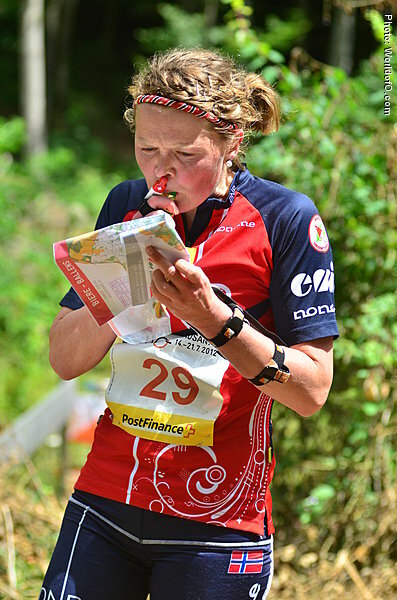 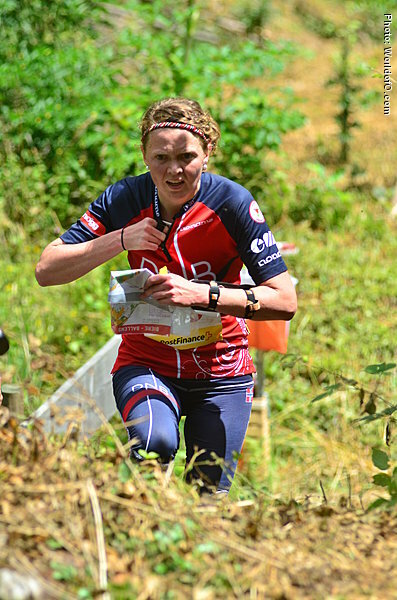 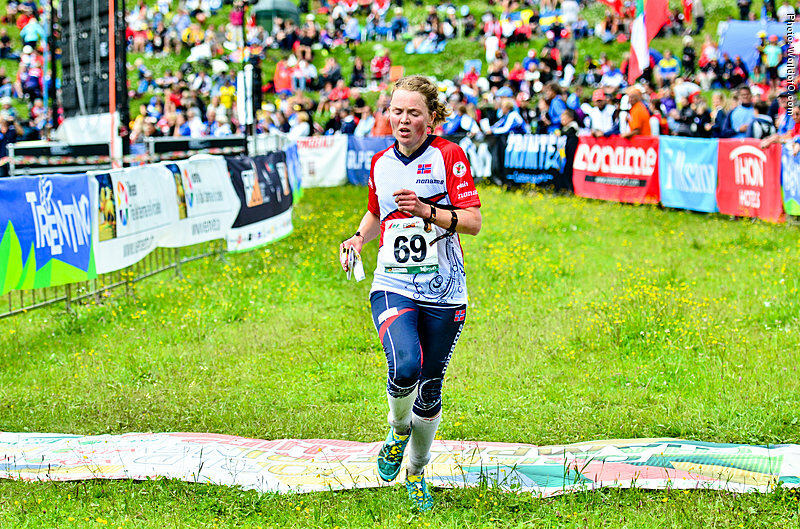 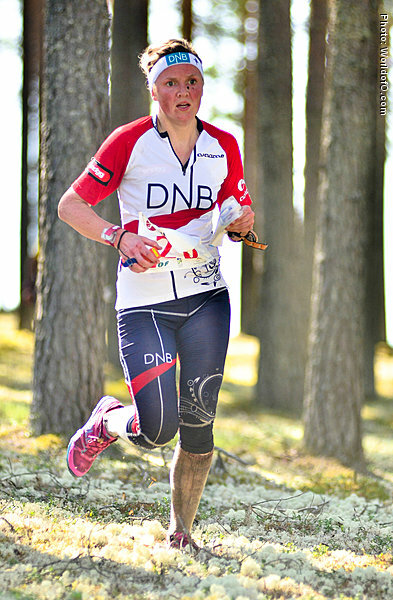 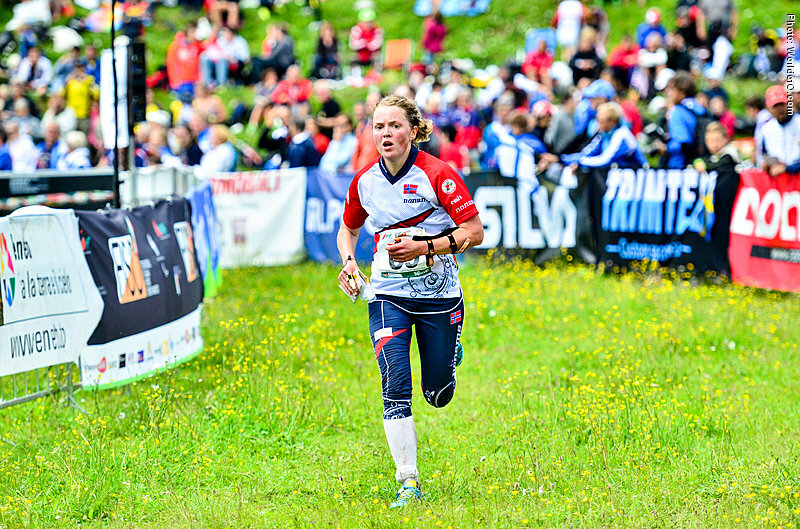 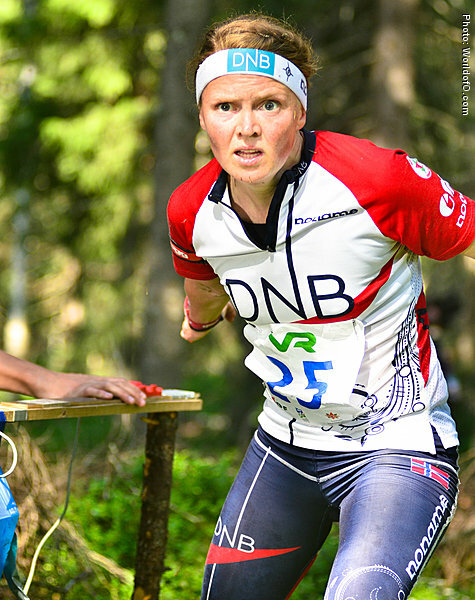 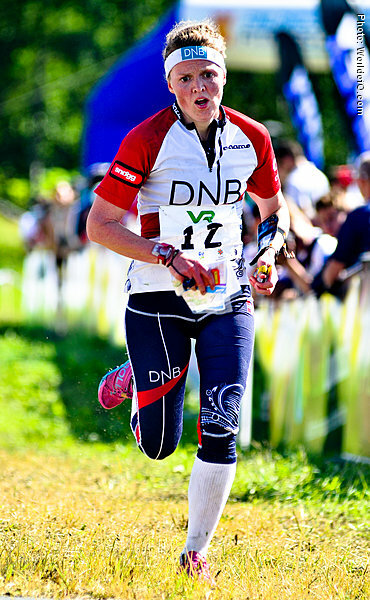 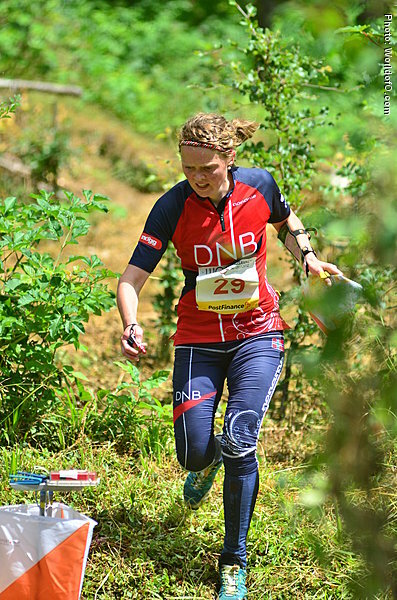 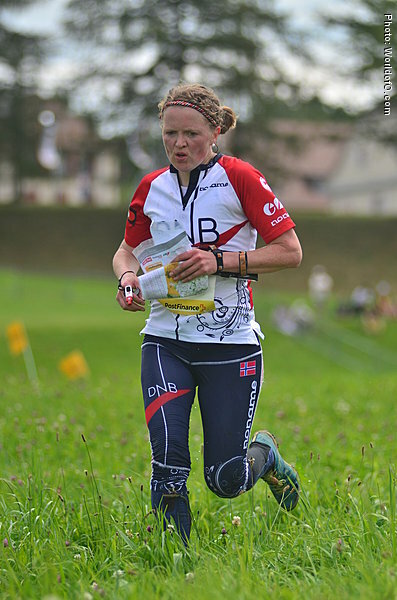 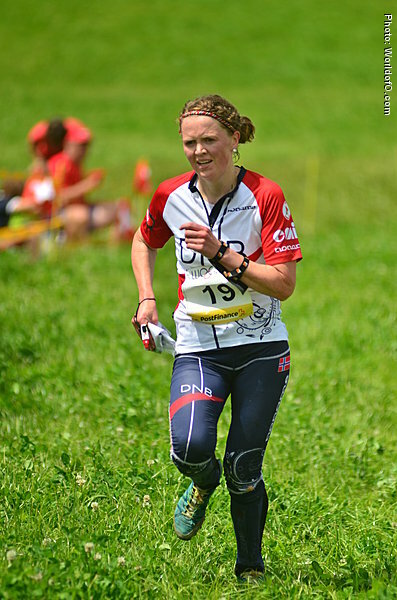 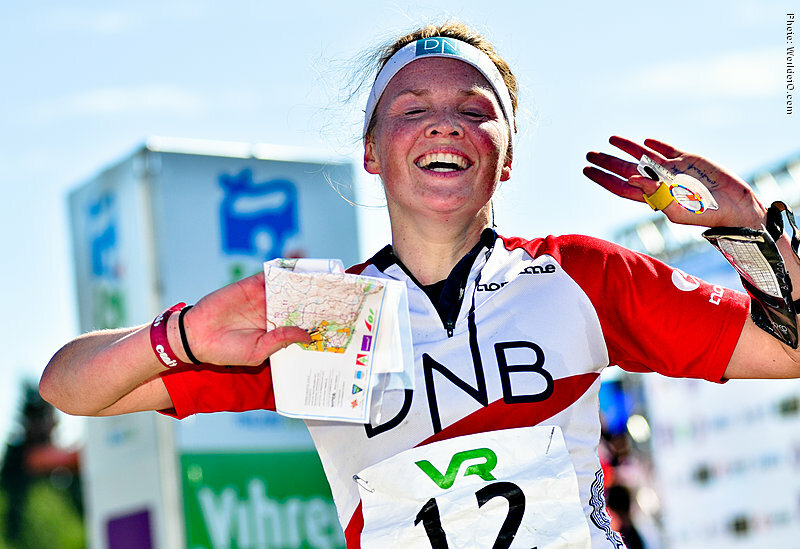 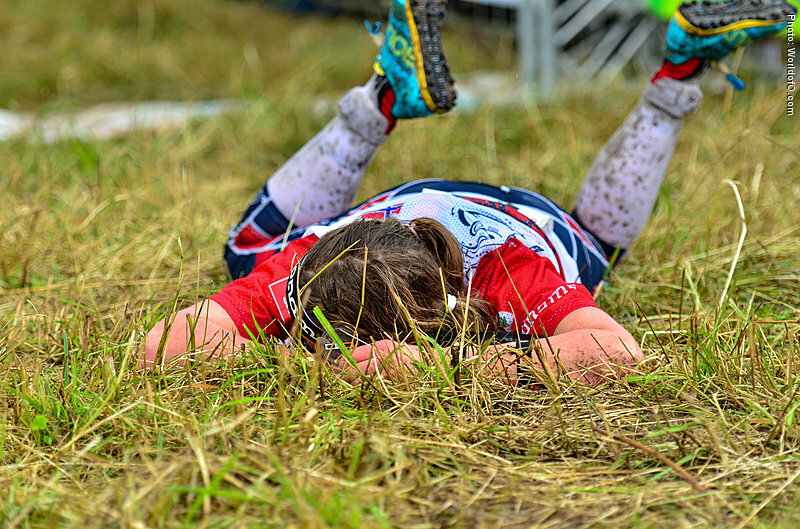 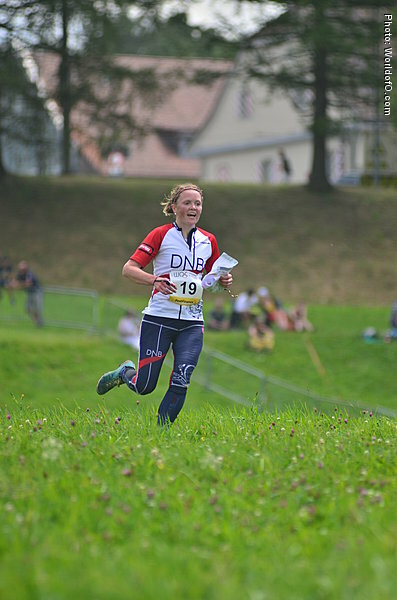 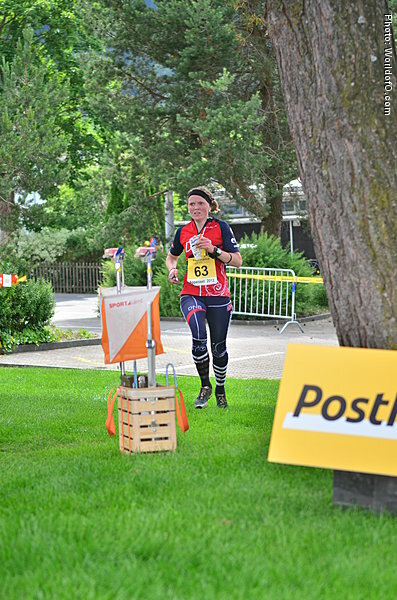 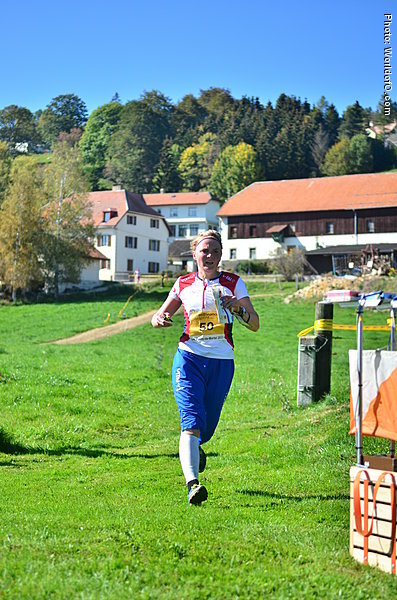 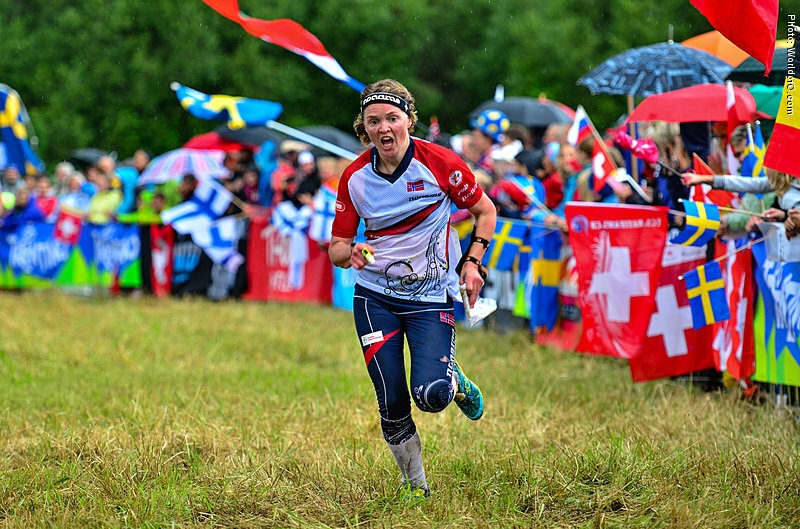 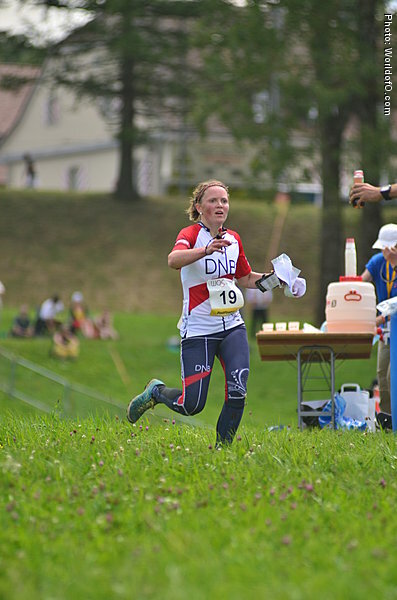 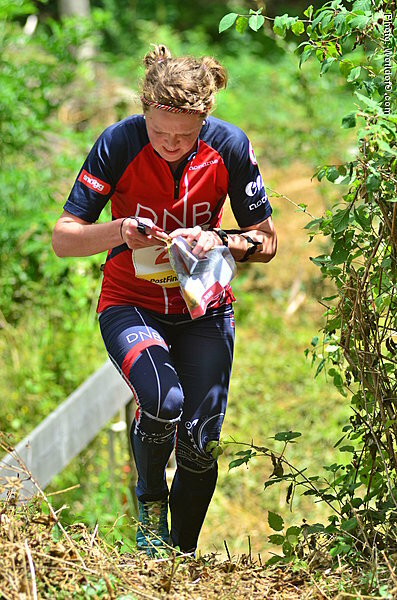 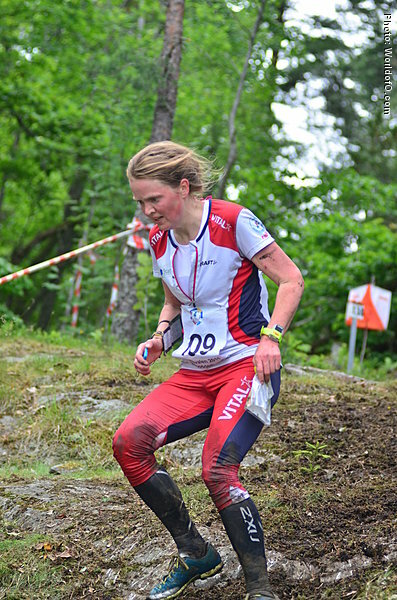 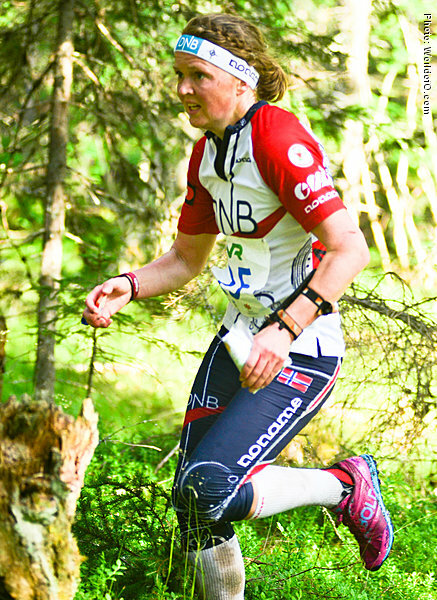 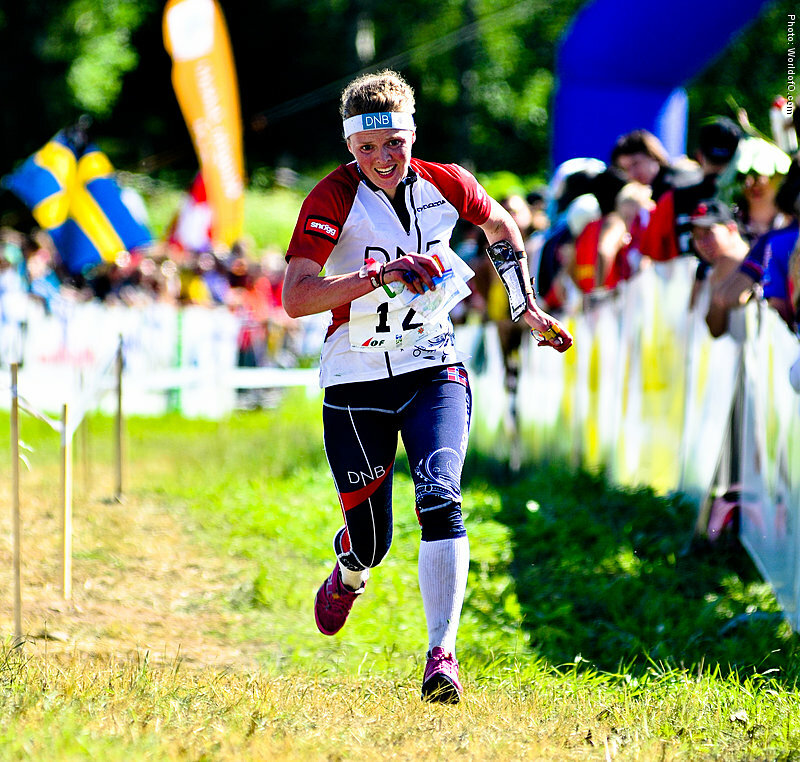 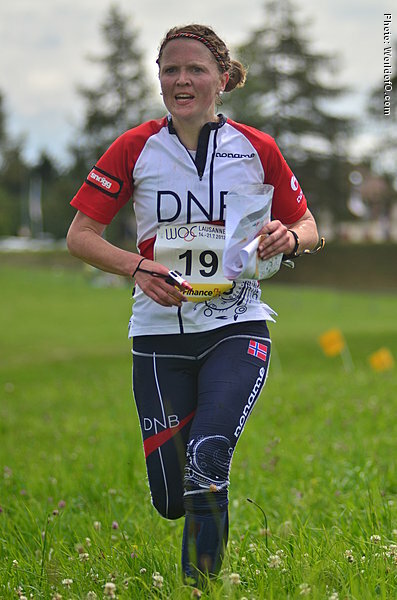 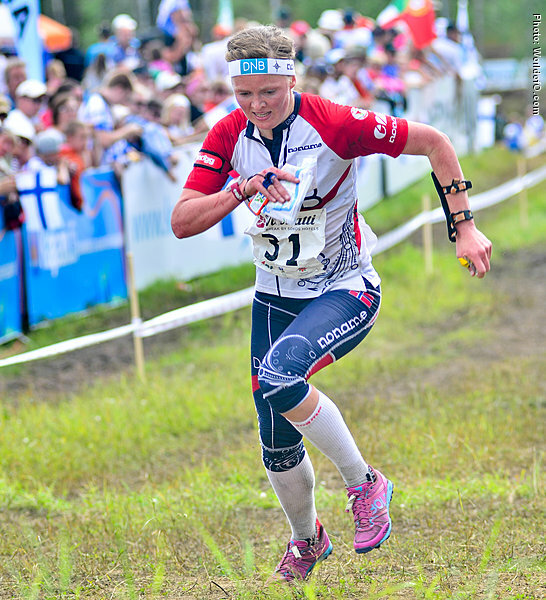 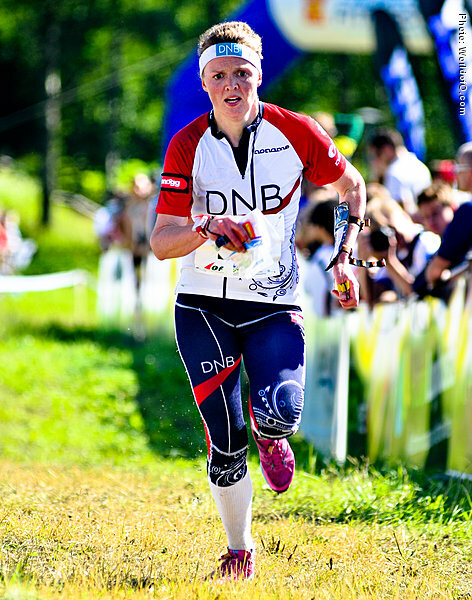 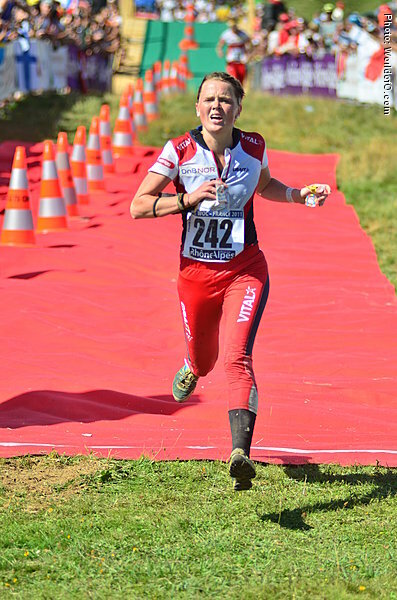 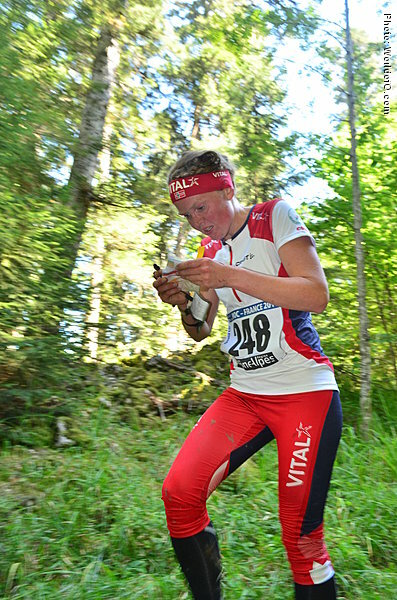 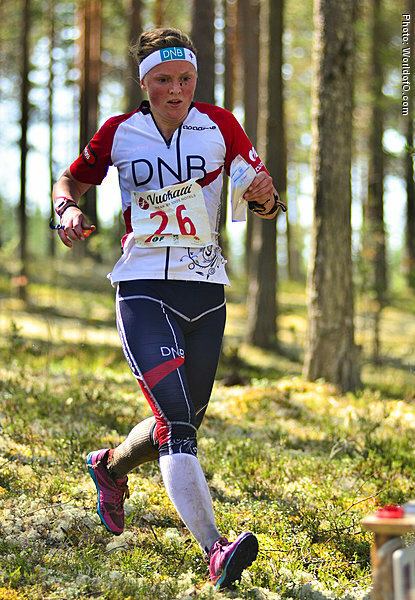 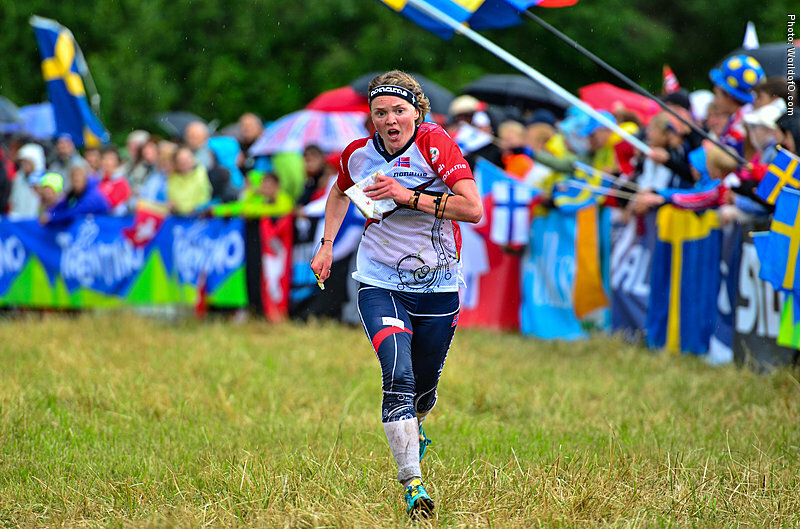 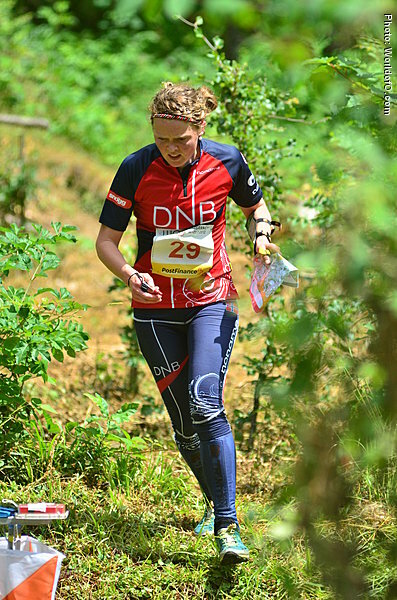 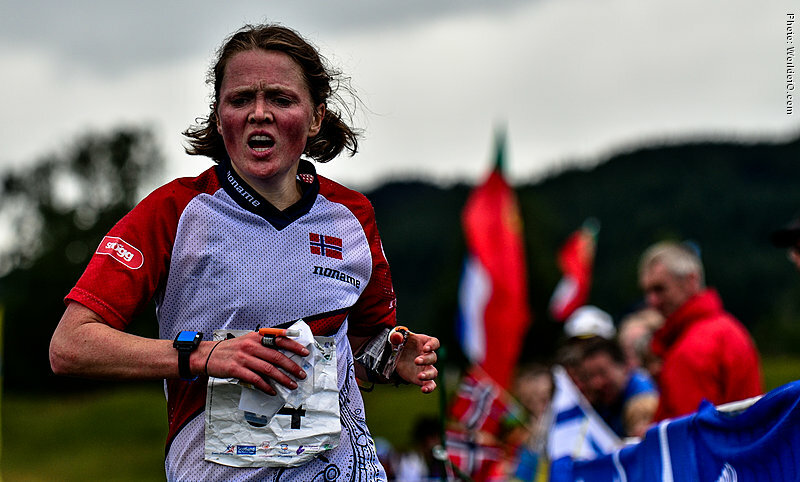 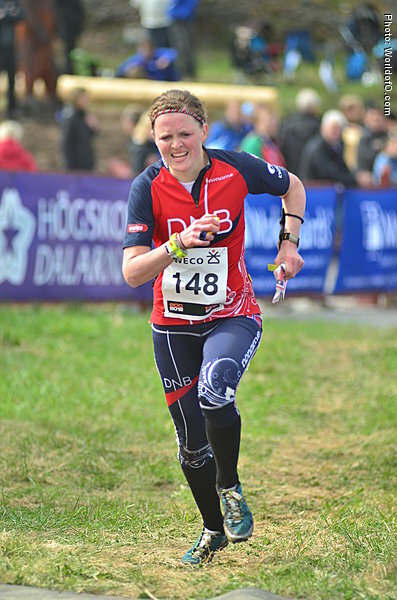 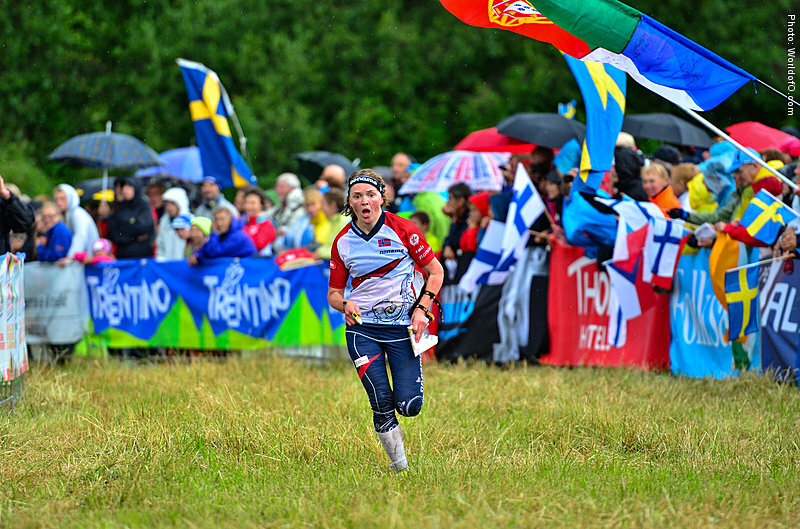 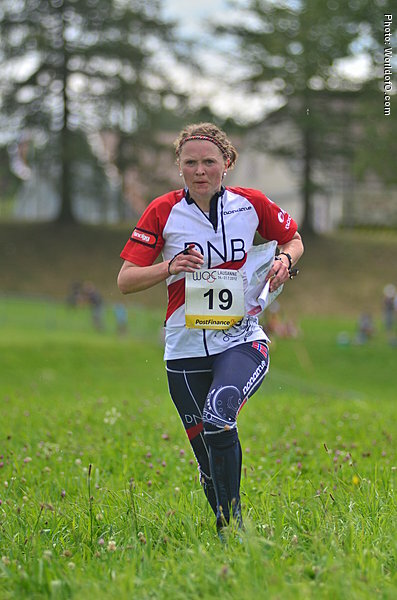 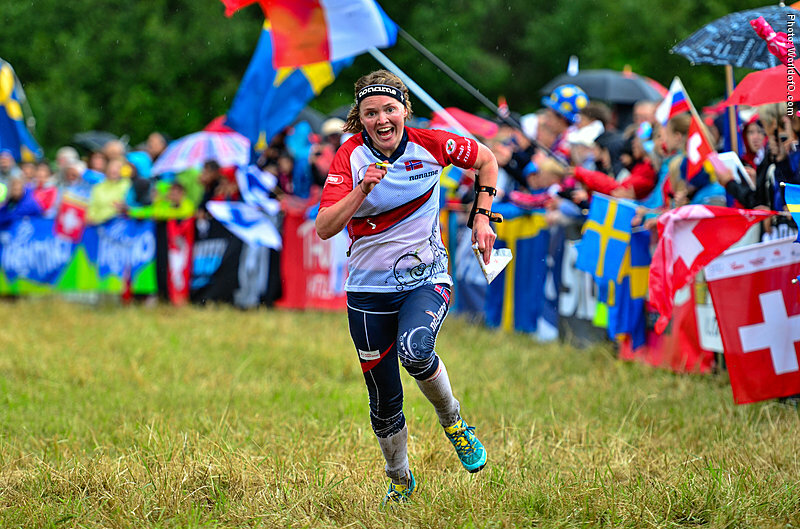 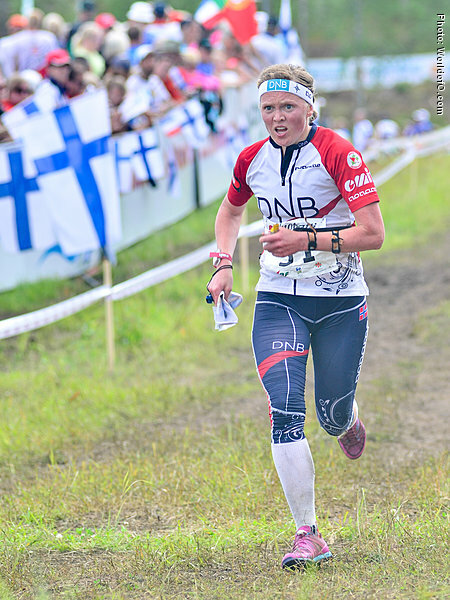 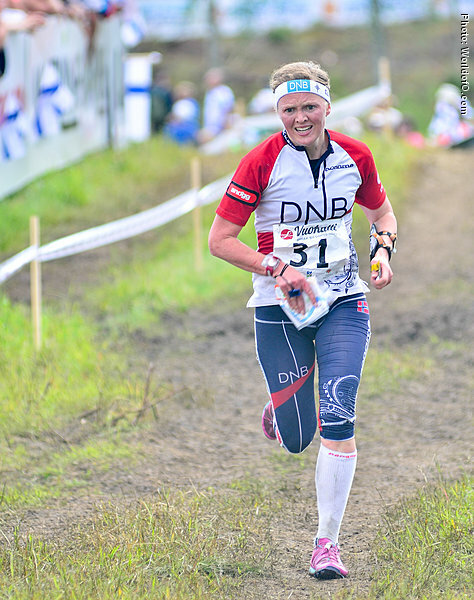 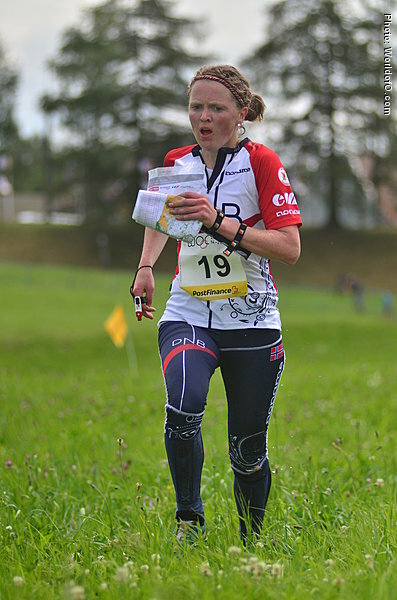 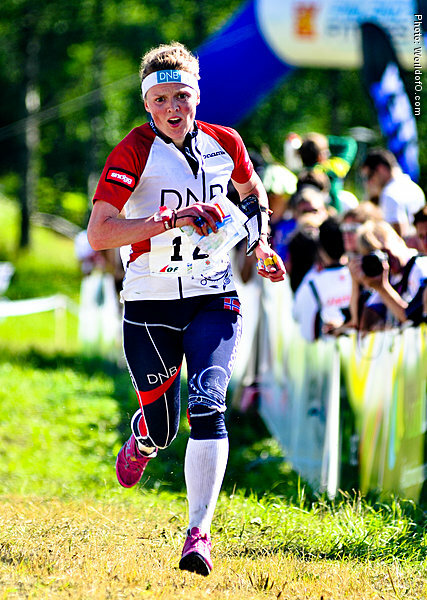 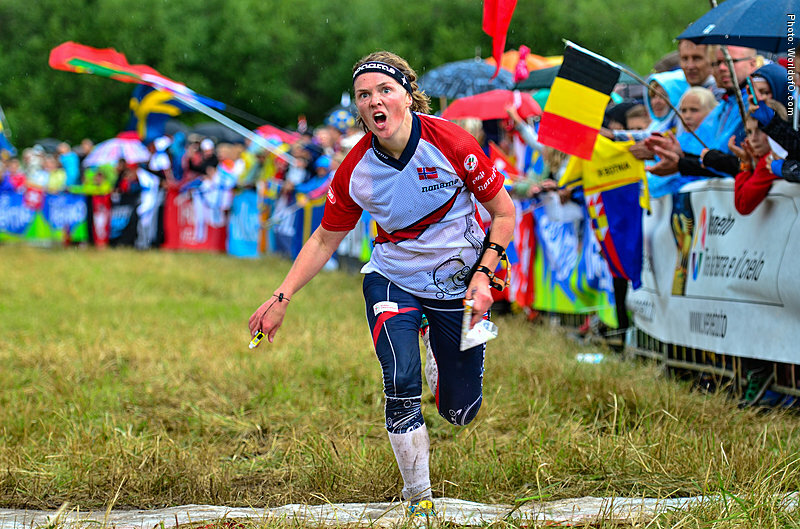 Technical strong orienteer how can fight for a Top 6 position at the World Championships on a good day. 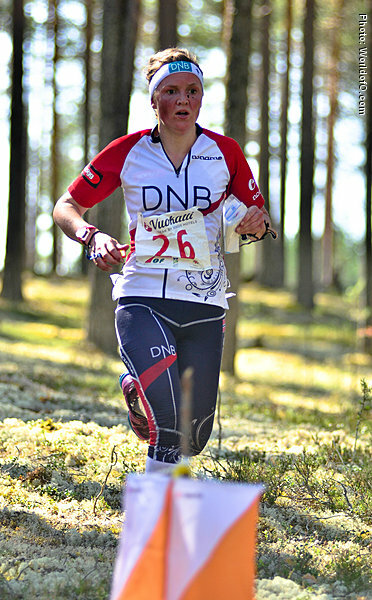 The forest disciplines are her strongest side. 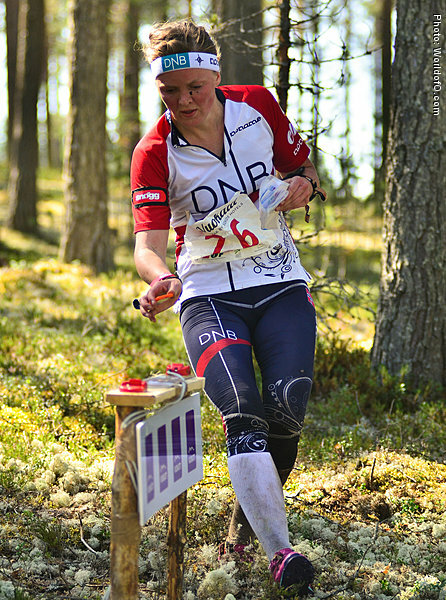 tone wigemyr (1 times) Tone Wigemyr (84 times) .